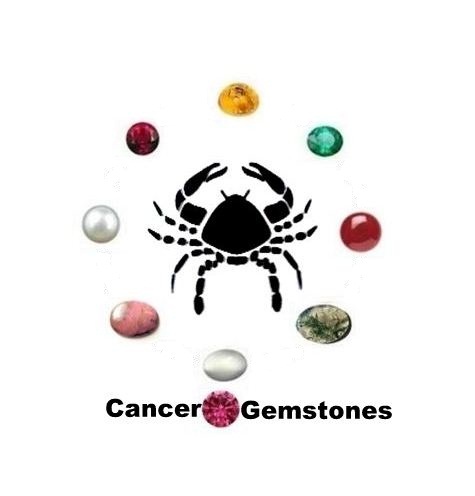 Cancer Gemstones : Amber, Moonstone, Pearl, Carnelian, Rhodonite, Emerald, Ruby, Moss Agate and Pink Tourmaline. Compatible Signs - Virgo, Scorpio, Capricorn, Pisces and Taurus. 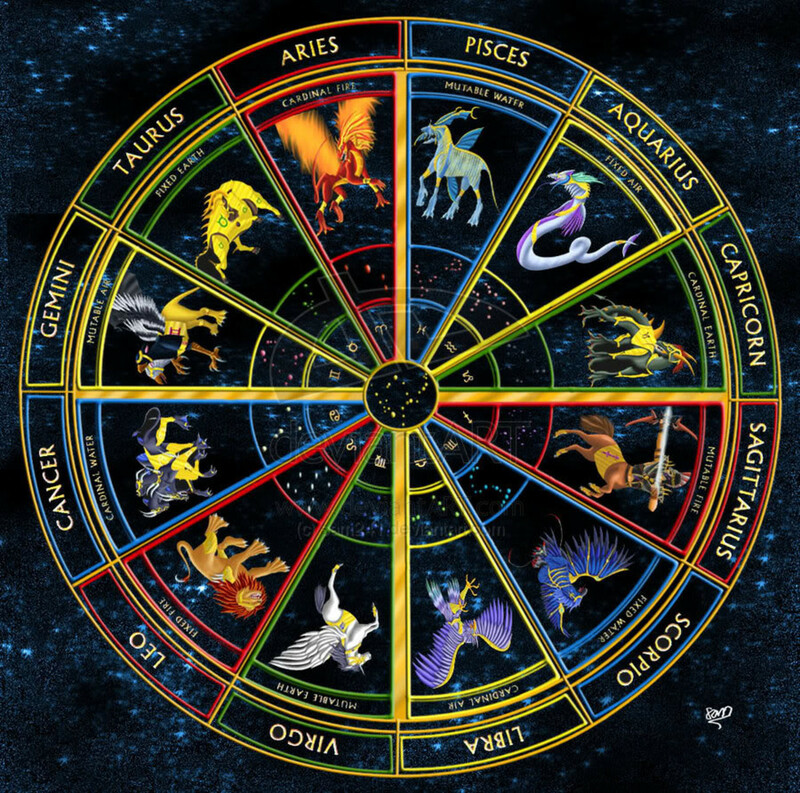 If a person is born in between 22nd June and 22nd July he is said to be born under the Zodiac sign of Cancer or Karka. The Sign of Cancer is the Crab. Just as the crab has a hard shell to protect its soft interior, hiding behind the tough exterior is a sentimental softy. A Cancer born is quick to retreat into their shells if it suits their mood. The most likable trait of this Sign is Loyalty. 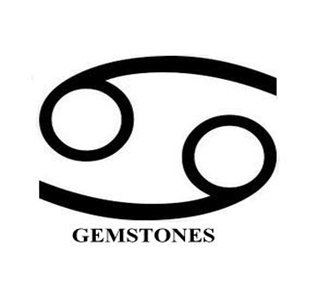 A person born under the Zodiac Sign have a tendency to be emotional, sensitive and sentimental by nature. A Cancer born is friendly, loyal, devoted, affectionate and very protective. Cancers are maternal, domestic and love to nurture others. Those born under this Sign wear their heart on their sleeve, which is just fine by them. They love tradition, history and art. They are normally religious by nature, love good food and beautiful surroundings. 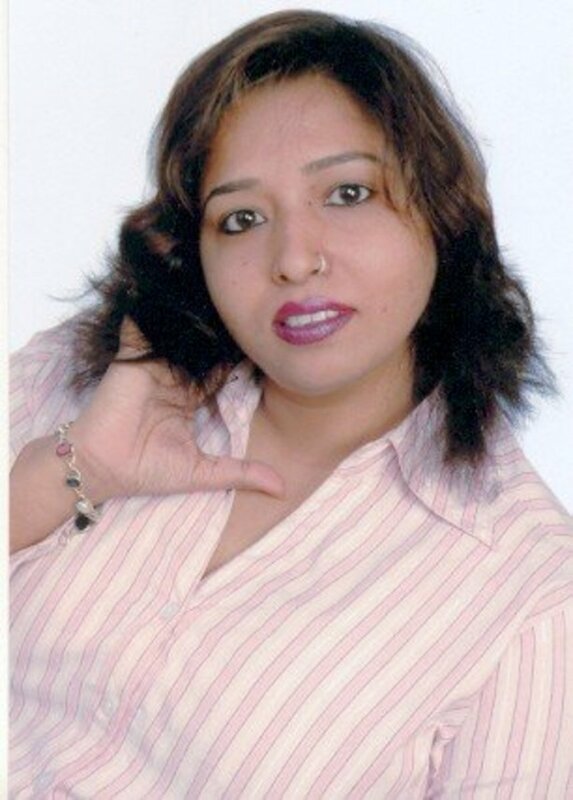 Cancer Health Problems: A Cancer born is very prone to stomach and chest problems. They usually tend to put on weight and suffer from Blood Pressure problems. The Gemstones which can be worn by a person belonging to the Zodiac sign of Cancer are Emerald, Moonstone, Pearl and Ruby. In addition to this Amber, Beryl, Brown Spinel, Carnelian, Calcite, Chalcedony, Chrysoprase, Opal, Pink Tourmaline, Rhodonite, Moss Agate, Fire Agate and Dendritic Agate can be worn as a Birthstone to improve the good qualities of Cancer. I'm a cancerian and I love how you'd describe a cancer. It's a coincidence that I get myself a ruby ring for my wedding. Love it. It's my lucky wedding charm. So true! 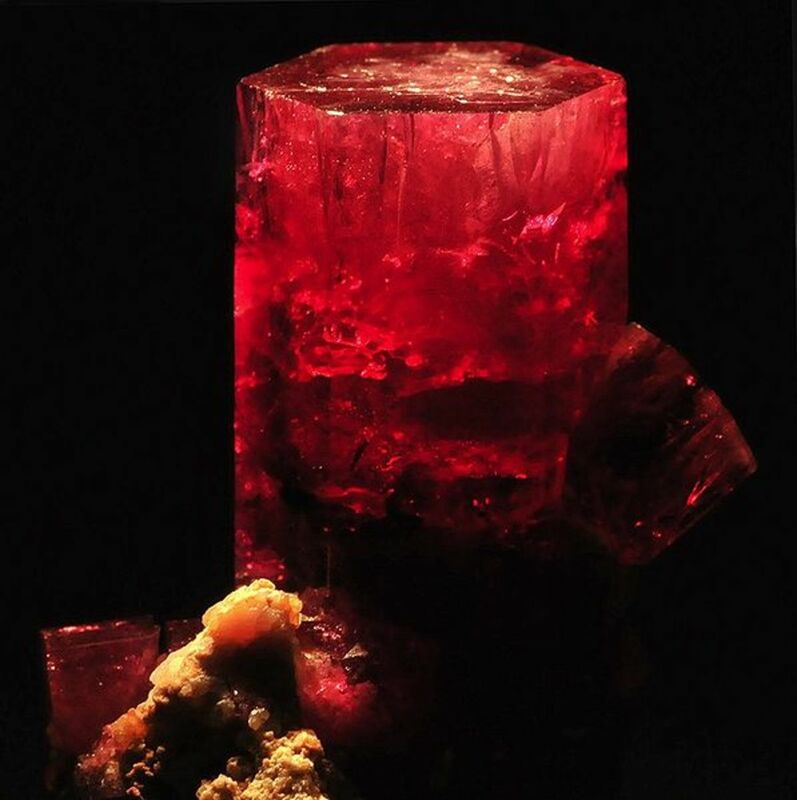 Except the ruby for Simha, it's actually kark's main stone. but it really doesn't matter since I am half Simha, half kark. enjoyed your hub......i am proud to be a cancerian!! Cancer may benefited. Keep it up. I have rated this hub up. almost these descriptions suits me too! but as what i have read from a kind of small booklet or something is that cancers birthstone is ruby..
how did you came up into pearl? Love reading about Cancers since I am one. Great info. Thanks! Thanks for the visit Writer Rider and Paper Moon. I am a Gemini cancer. I guess that makes me a schizophrenic crab. Cancers are some of my favorite people.